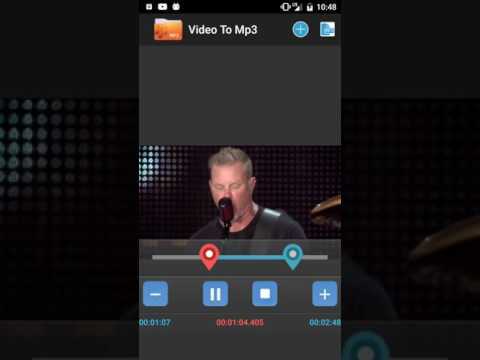 Video To Mp3 allows you to extract audio from your video files. Video To Mp3 is a powerful MP3 audio extraction tool. You can set a start time and end time.